anderson, gallery of contemporary photography is open for the season. 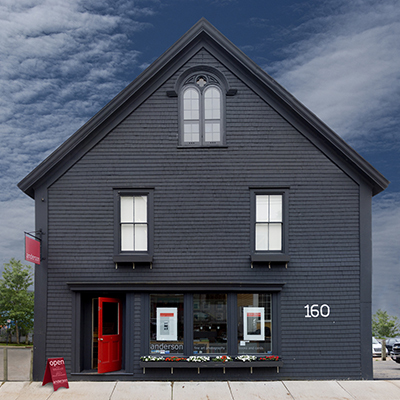 Please, come and visit us at 160 Montague Street, Lunenburg, Nova Scotia. Artist residency at TSKW, Key West, Fl.